When organising an event, the pressure of ensuring all your guests, including those with dietary requirements, are happy can be daunting. FODMAP, Halal, Vegan, Gluten Free, Celiac, allergies, the list of dietary requirement goes on. But dear reader, never fear, CCP is here! Our team at CCP | Your Catering People are experienced catering professionals who respect the different requirements of each individual. This combined with our love of providing healthy and affordable food means everyone at your event will be happy (here’s what one of our lovely customers had to say!). 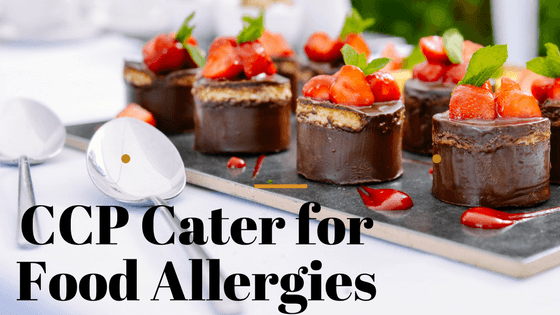 Our kitchen team stays up to date with the latest research and findings on Food Allergies and armed with this knowledge, have prepared a Catering Package that caters to all. CCP | Your Catering People offer a range of delicious options in our Catering Package for those with dietary requirements. Or if you’re looking to design your own menu, our passionate and creative kitchen team would be thrilled to work on this with you. 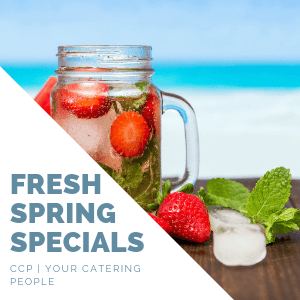 Get in touch with CCP | Your Catering People now to plan your next function!